Hajduk Split football club’s passionate fan base Torcida have sent a present to the referee who officiated in last week’s derby match against rivals Dinamo Zagreb. 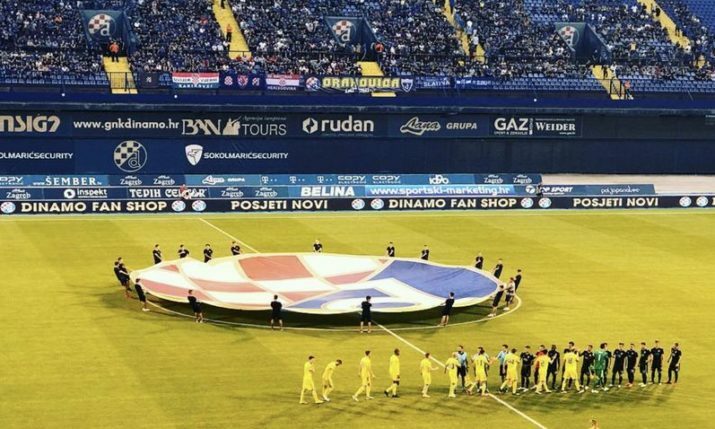 Dinamo Zagreb won the derby 2-1, but referee Ivan Bebek came under heavy criticism for not awarding a penalty for a hand ball in the box by Dinamo Zagreb’s defender Sime Vrsaljko that Torcida claim cost them the derby. Torcida sent a package to the referee’s commission addressed to Bebek, and inside was a Dinamo Zagreb scarf and a walking stick for the visually impaired. Torcida also apologised to the visual impaired if they took any offence.